Use the following size charts as a general guideline for selecting the proper size boxing gloves. Use the following size charts as a general guideline for selecting the proper size MMA gloves. Use the following size charts as a general guideline for selecting the proper size protective gear. Use the following charts as a general guideline for selecting the proper size equipment. 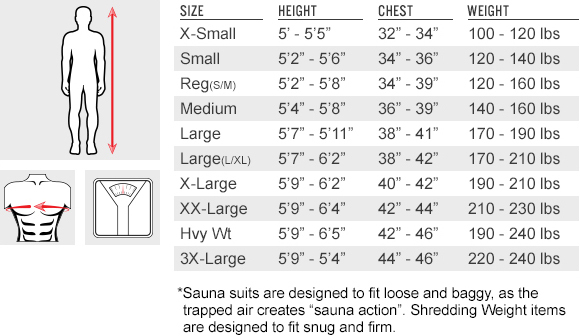 Use the following charts as a general guideline for selecting the proper size apparel.